On Second Thought for Thursday, May 10, 2018. Author Jesmyn Ward writes stories about the South. In 2011, she won the National Book Award for “Salvage the Bones,” a novel about a family's survival after Hurricane Katrina. She won the National Book Award for her latest novel, “Sing, Unburied, Sing.” We talked with Ward about what it was like to grow up in Mississippi, and why she chooses to live in the South. The season two finale of Atlanta airs tonight. The series presents a very authentic and nuanced perspective of Atlanta -- especially its black community. That community is also well represented behind the scenes. The show is set in Atlanta and shot in Atlanta. We hear from Joel Ray Ishman and Qualen Bradley, who work as stand-in actors. On Second Thought contributor Kalena Boller talked with them about their experiences working on the show’s second season. This interview was recorded for the podcast, "The Credits." May is National Historic Preservation Month. 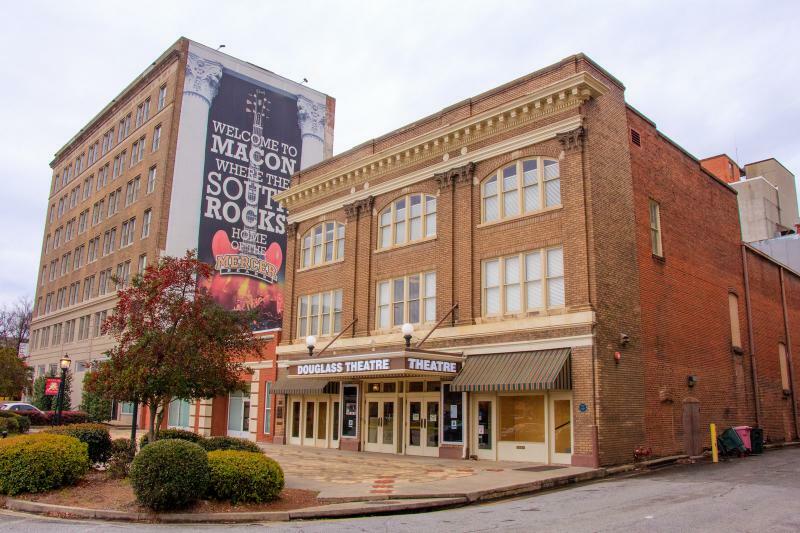 The historic Douglass Theatre in downtown Macon was an important space during the 20th century for African-American artists. The Douglass hosted performers like Bessie Smith, Little Richard and Otis Redding. Alan Walden was a music manager who helped start Capricorn Records. He also managed Otis Redding. Walden, who is white, says growing up he was never allowed inside the theater, but that didn’t stop him from hearing the live acts. 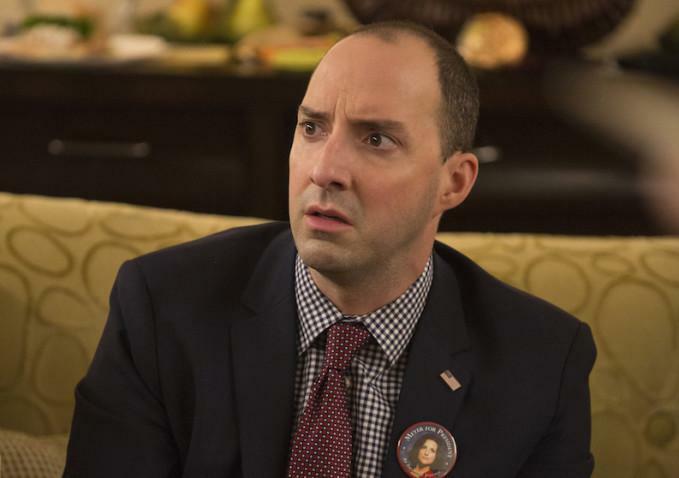 Actor Tony Hale first rose to fame as the ultimate mother's boy Buster Bluth on the show, Arrested Development. Now Hale stars in the HBO series, “Veep.” His character is the personal assistant to President Selina Meyer, played by Julia Louis-Dreyfus. Hale isn’t from Georgia, but he spends a lot of time here because his parents live in the Macon area. We talk with him about his career.